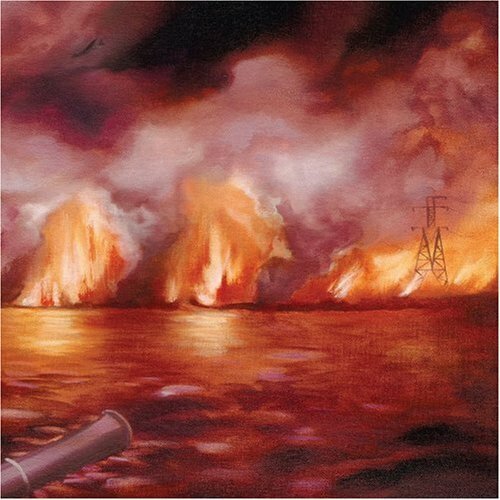 2010 Polaris short listers The Besnard Lakes return to Detroit tonight at the Magic Stick. "...the power of the Besnards’ compositions is far too superior to even suggest that they would borrow a sound. The sheer reality is that the Besnards have created and written a new sound, one that their predecessors should and will honour." Are all the 2010 Top Ten lists done?